chamber vocal cycles, four ballets, four operas, a number of pieces for organ and instrumental music. 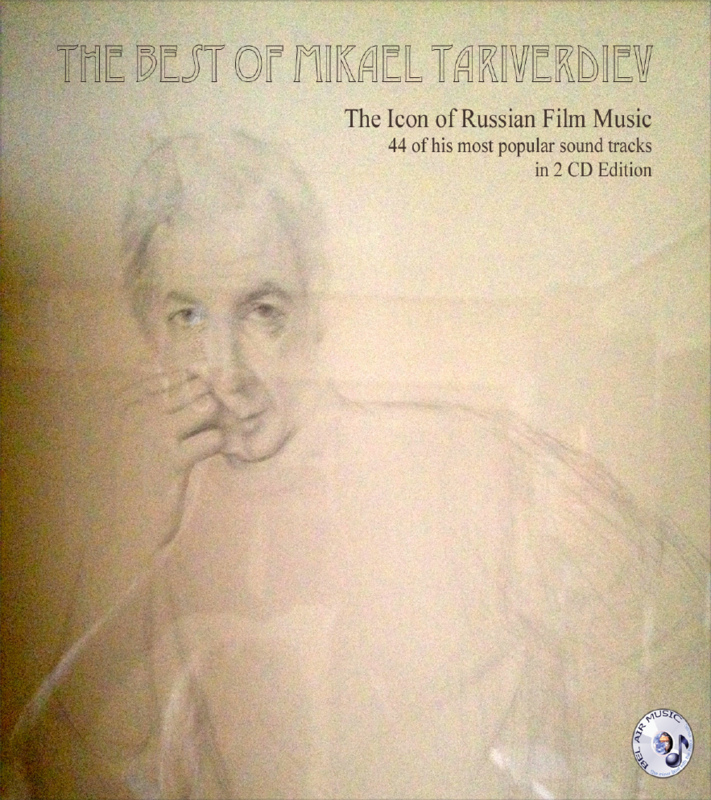 Mikael Tariverdiev - everybody in Russia knows the name in connection with film music, especially with two cult films: "Seventeen Moments of Spring" and "The Irony of Fate". But apart from writing music scores for 132 films, Mikael Tariverdiev is also the composer of chamber vocal cycles, of four ballets, of four operas, of a number of pieces of organ and instrumental music. Student of Aram Khachaturyan (he graduated from the Gnesin Institute, composition class, in 1957), and made his debut as composer when the famed chamber singer Zara Dolukhanova sang his vocal pieces at Moscow Conservatoire Great Hall. Boris Pokrovsky's Chamber Music Theatre started its life with Mikael Tariverdiev's opera "Who Are You?". His comic opera "Count Cagliostro", first produced by this famous theatre in December 1983, has become a mainstay of its repertory and has been presented by the theatre in all its foreign tours. In the last decade Mikael Tariverdiev concentrated on instrumental music. He composed three organ concerts "Cassandra, "Cahier Polyphonic", "Third Concert", Ten Chorale Preludes "In Imitation of Old Masters" and the organ symphony "Chernobyl" prompted by the impressions of his trip to Chernobyl soon after the catastrophe. Among his later pieces there are two concerts for violin and orchestra and the "Romantic Style" Concert for Viola and String Orchestra composed on the request of the well-kown musician Yury Bashmet. Mikael Tariverdiev combines two seemingly incompatible traits. His music is always recognizable by the very first bars, recognizable irrespective of its genre - be it film music, theatre, opera or vocal, it invariably bears the imprint of his unique intonation, it has got a face of its own. 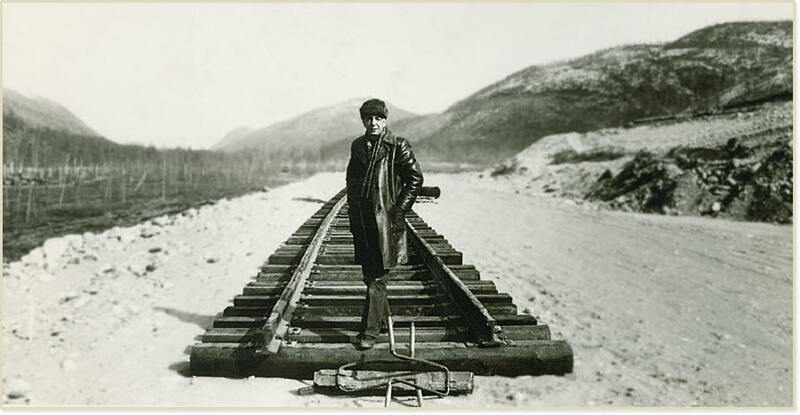 But as a composer he kept changing, kept searching for new approaches, kept pursuing new aims. In the sixties, after the roaring success of the romances presented by Zara Dolukhanova, refined pieces, exquisite like drawings in Indian ink, he proclaimed the "third direction". What was it, what was its philosophy? A challenge to academism on the one hand or to the triteness of mass culture on the other. But when the third direction is joined by the others becoming popular he reverts to academic genres, but unlike those who are getting bogged down in the maze of avant-garde, Tariverdiev goes for the classical comic opera, for baroque polyphonic organ concert. He fills this music with modern sensibilities, with freshness of feeling again and again bridging the gap between the present day and the past, molding fragmented music directions into a whole the name of which is just music. 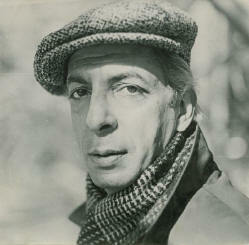 Mikael Tariverdiev won 18 international prizes, among them American Music Academy's award (1975), Japan's recording company Victor's award (1978), three Nika awards for the best film scores of the year 1991, 1994 and 1997. He has been awarded the State prize of the USSR Lenin Konsomol prize (1977), the title of People's artist of Russia (1986). He headed the Composers' Guild of Cinematographers' Union since its inception and he was the Art Director of New Names - International Charity Program. � & � 2013 Bel Air Music�. Made in EC. All rights reserved.